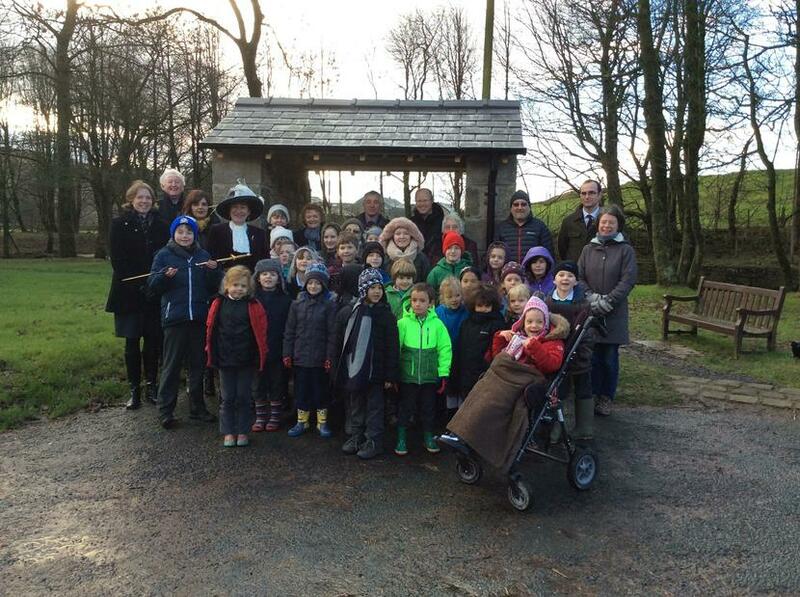 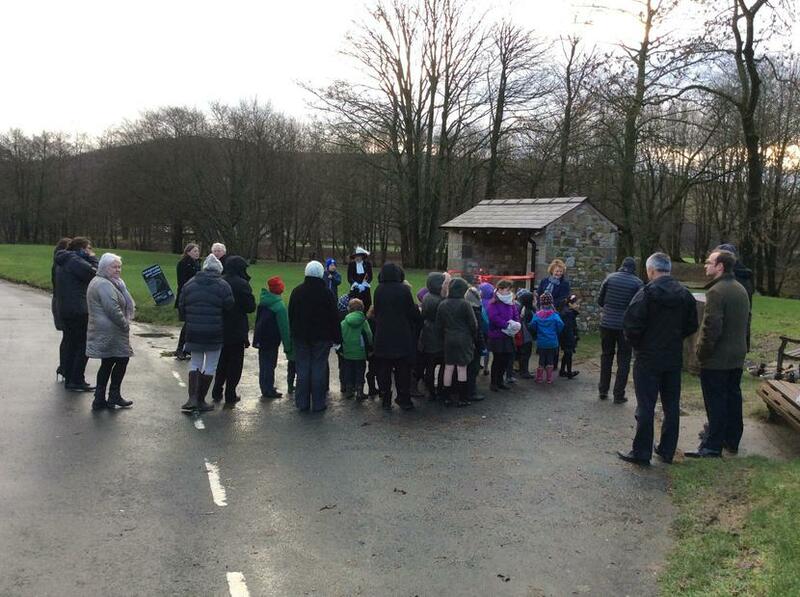 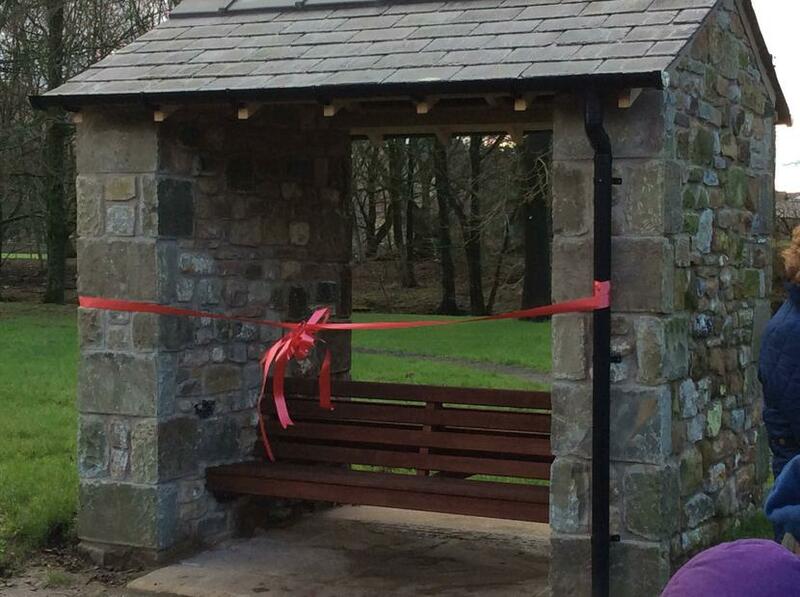 Children and staff attended the Grand Opening of the Jubilee Shelter in the centre of Dunsop Bridge. 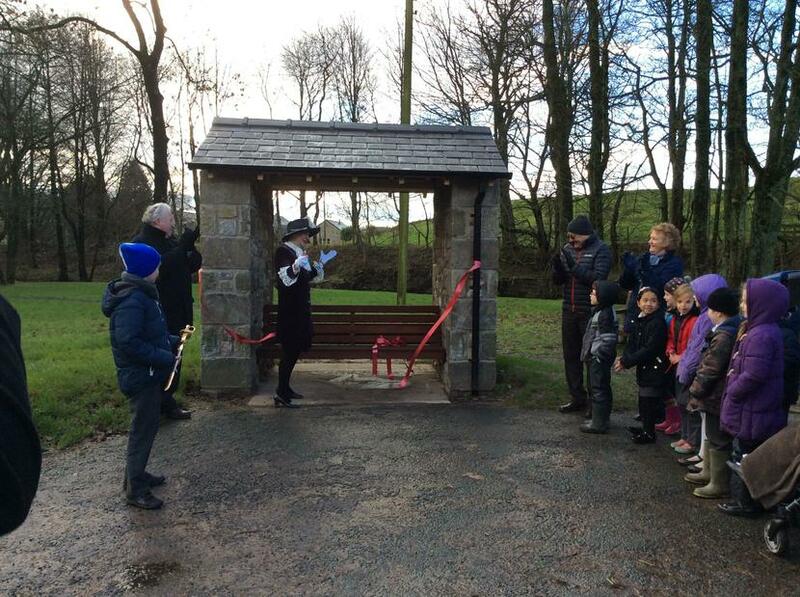 The shelter was adorned with a big red ribbon and the school’s Chair of Governors, Mrs Amanda Parker, the High Sheriff of Lancashire officially opened the shelter, as children from the school applauded and cheered. 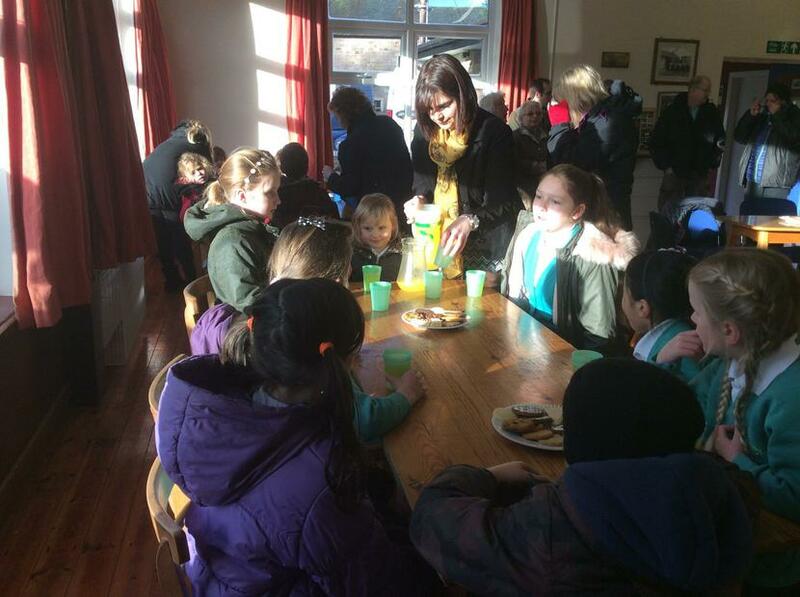 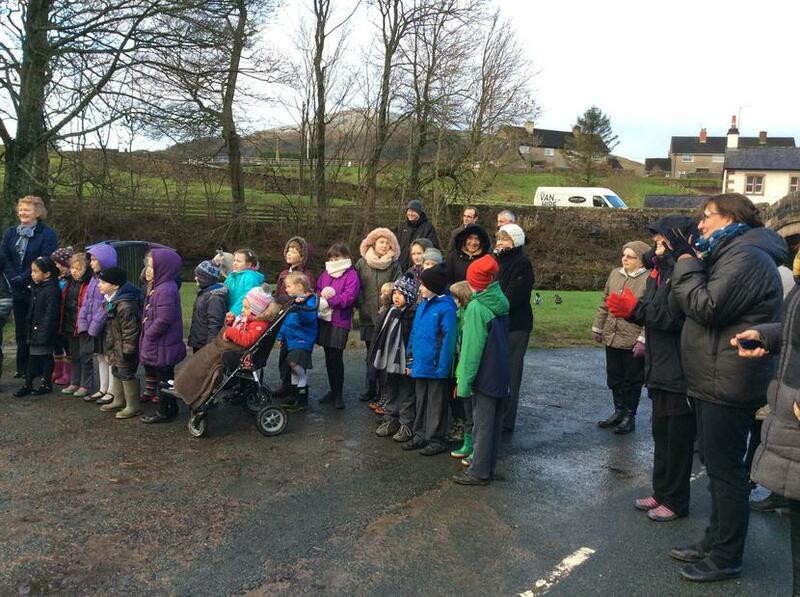 Following the ribbon cutting ceremony, children, staff and local residents had refreshments in the village hall. 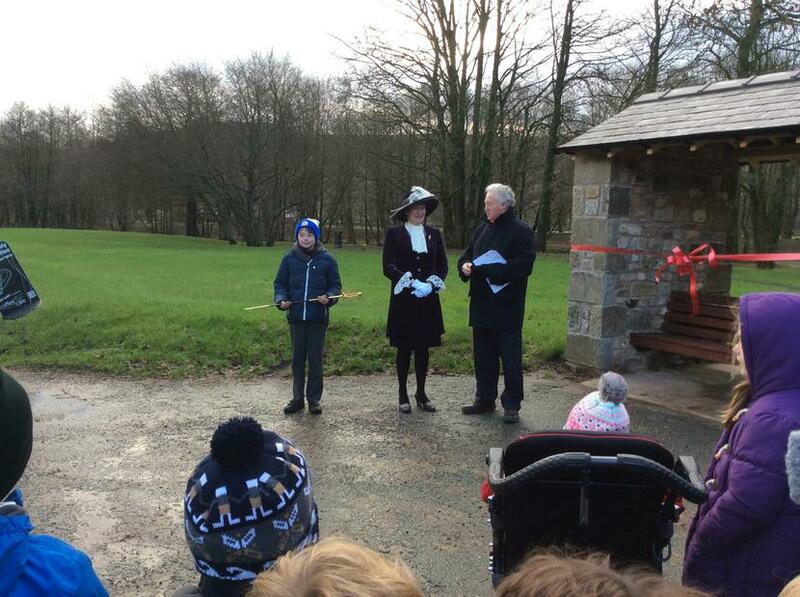 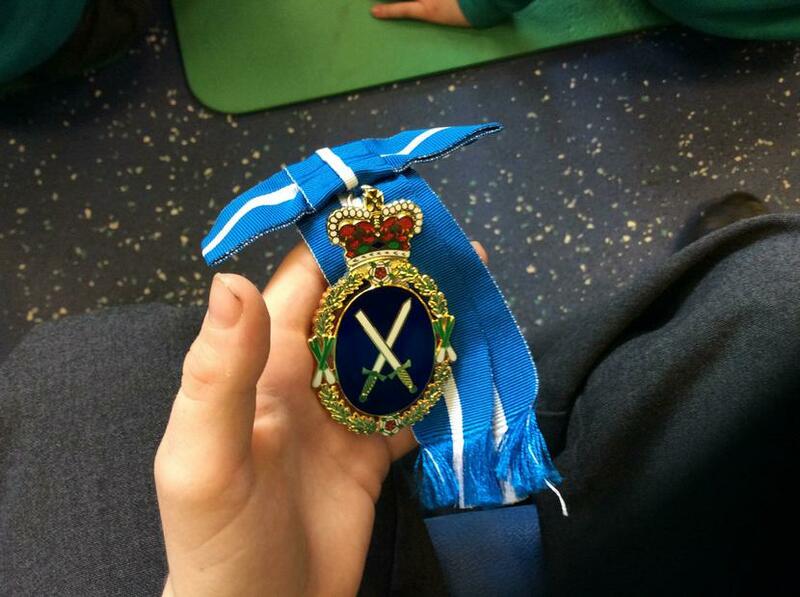 To complete the event, Mrs Amanda Parker spoke to all the children at school about her role as High Sheriff of Lancashire. 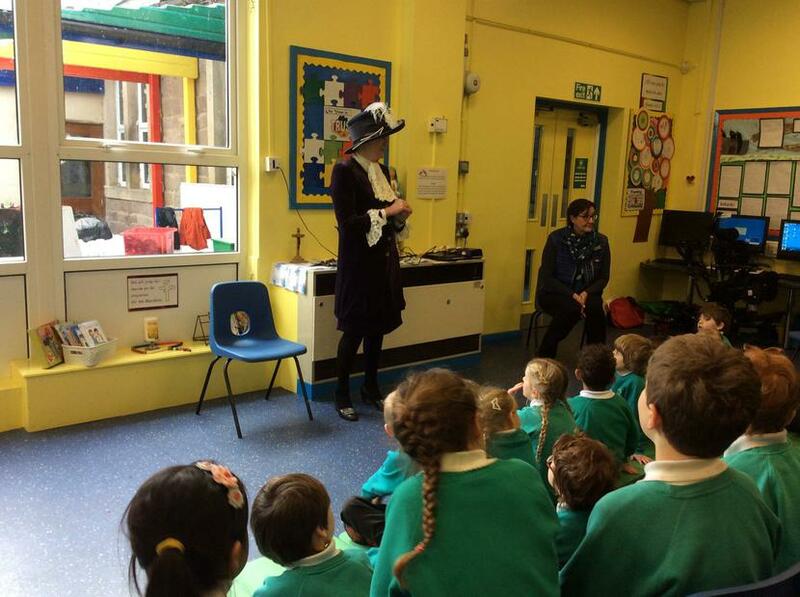 The children were enthusiastic to learn about the special clothing she has to wear, the ceremonies she has attended and very importantly – how many times she has met the Queen – 3 times!